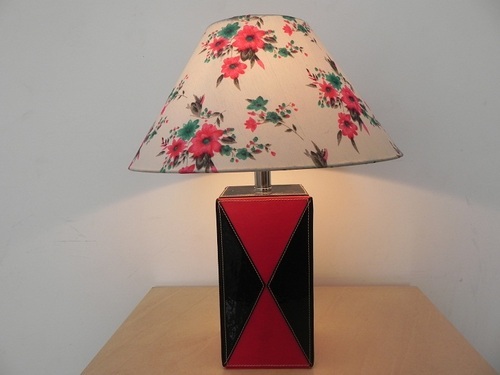 Lamp shade: Fabric shade with heat resistant poly styrene back. Holder : E -27 holder for threaded bulb. We brings to you traditional Handicrafts exclusively made by master craftsmen and artisans delivered directly to your doorstep. We are an economic initiative that brings the artisans and the buyer together to produce a mutually valuable outcome. We are a trusted online market place for the patrons of art and people who wish to choose the best and authentic handicrafts from India. We aspire is to produce, promote and sell Indian goods by connecting the artisans directly with their global customers which helps in preserving the culture heritage of our country which will bring a positive change in the livelihood of base level artisans and designers.